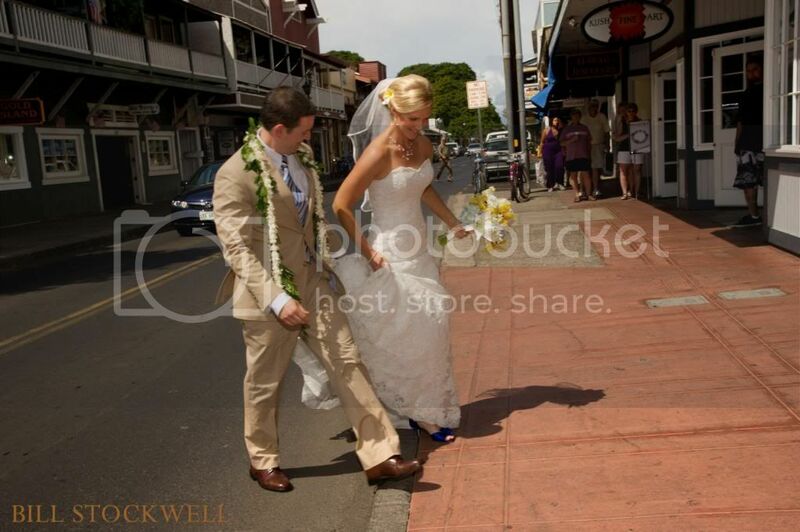 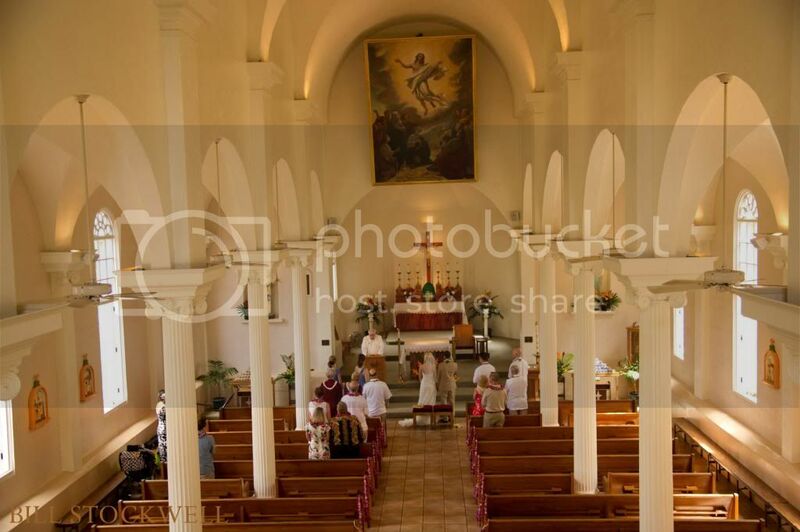 Maria Lanakila Catholic is located in downtown Lahaina about a three minute walk from picturesque Main Street. 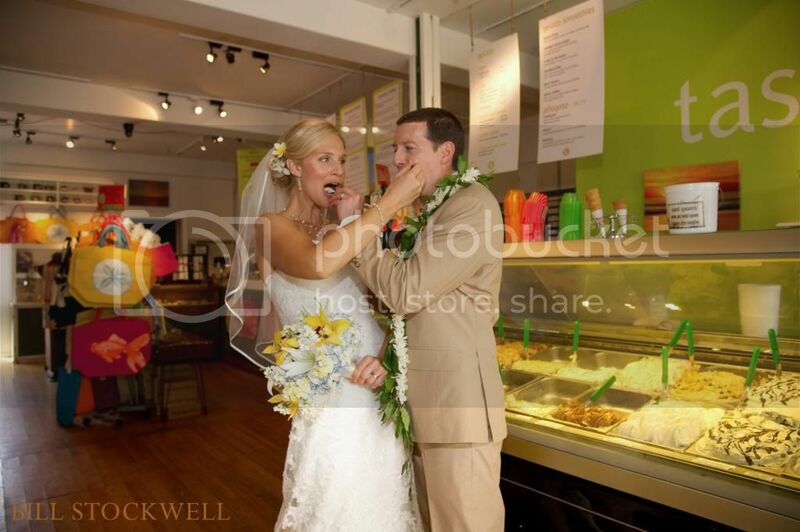 We stopped at Lisa and Jeff's favorite yogurt shop for a taste and just enjoyed the area for about fifteen minutes. 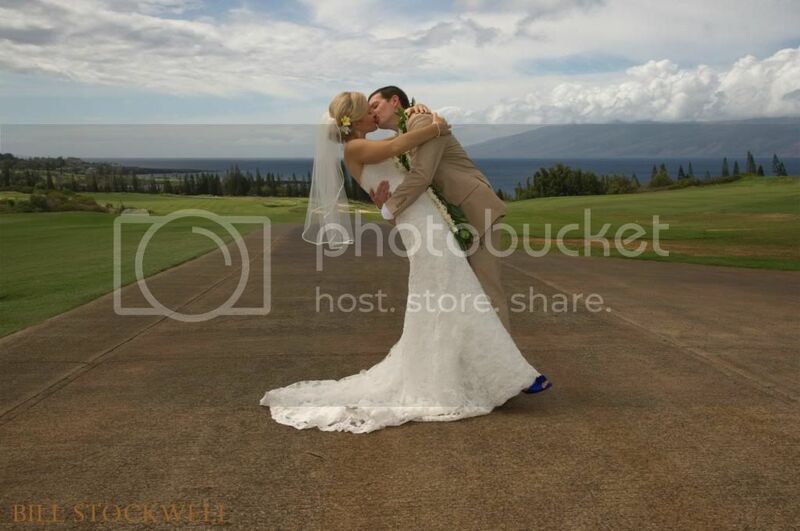 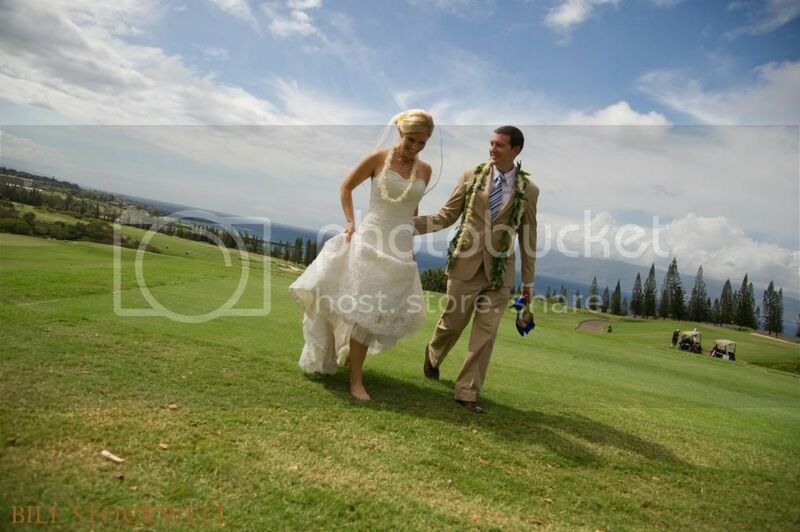 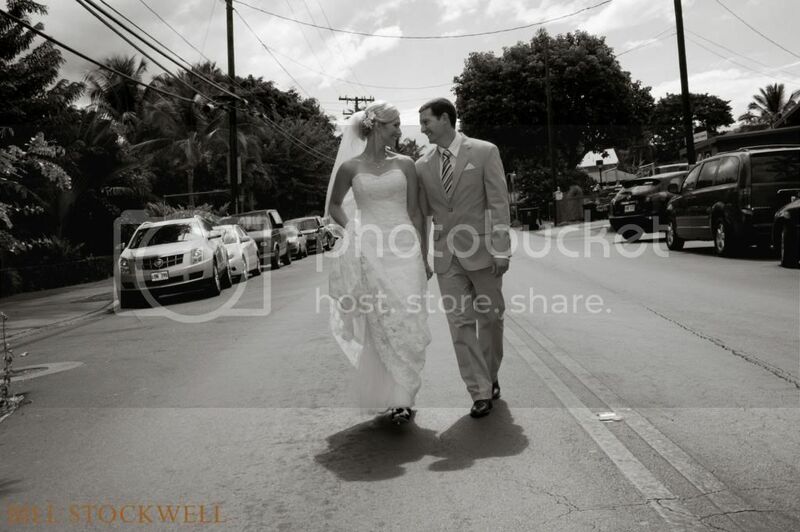 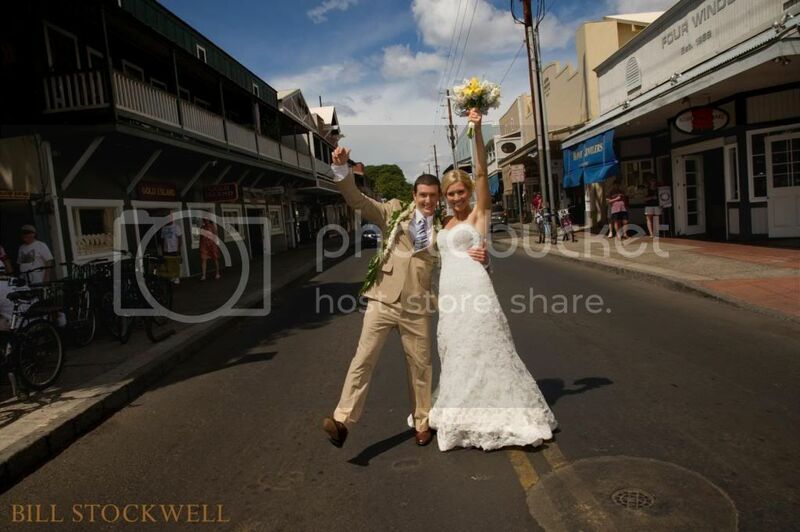 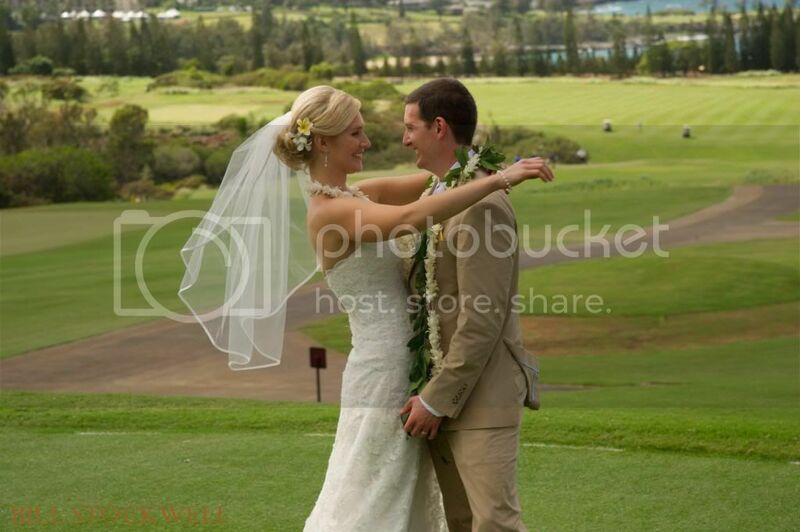 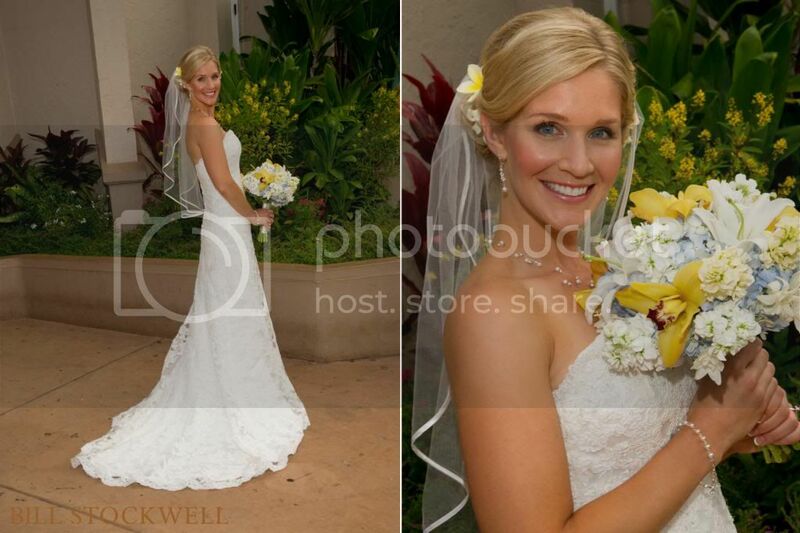 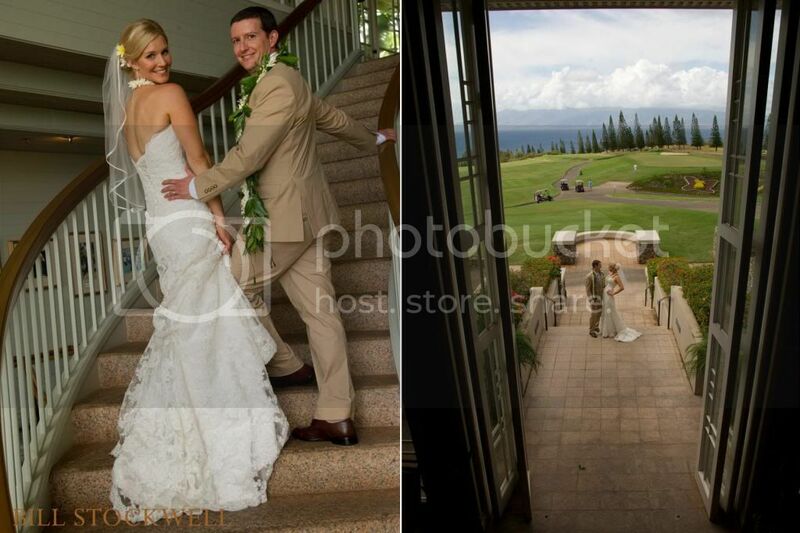 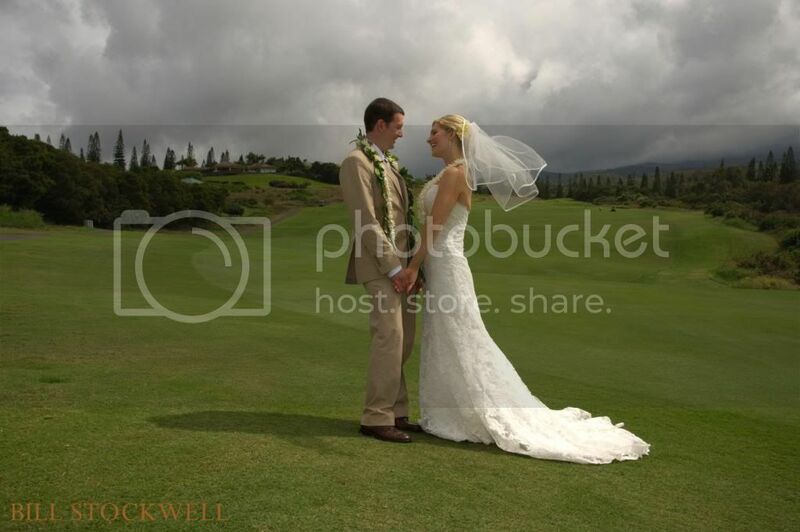 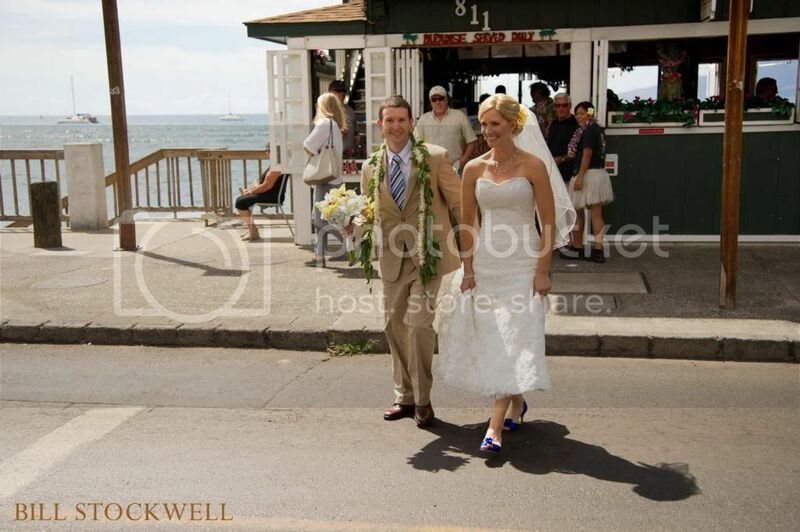 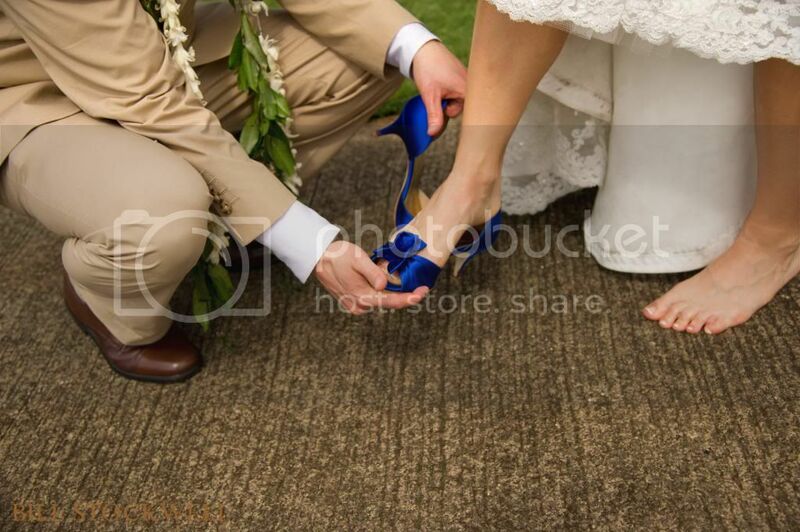 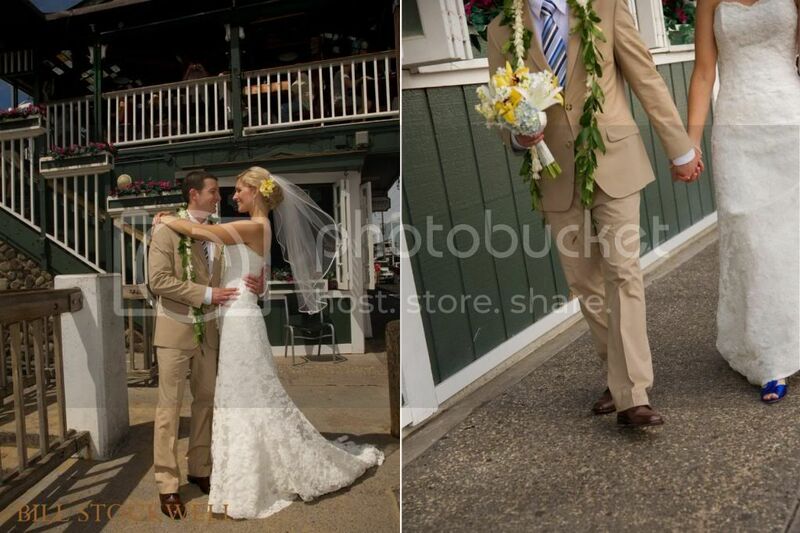 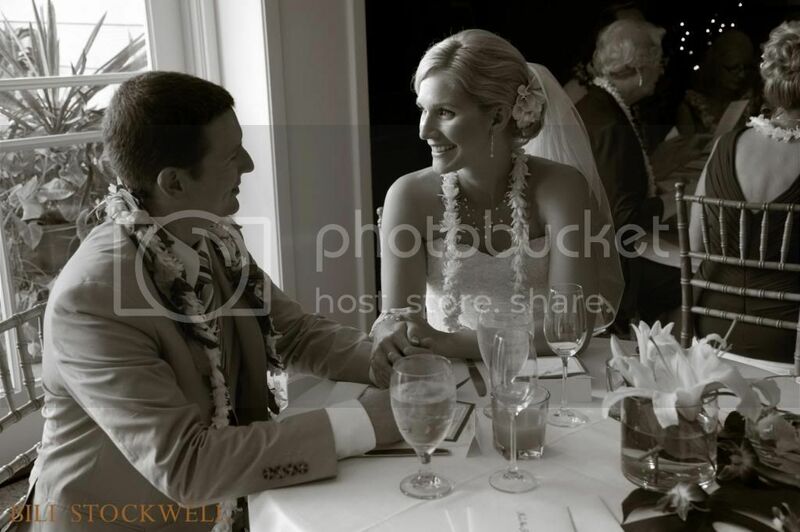 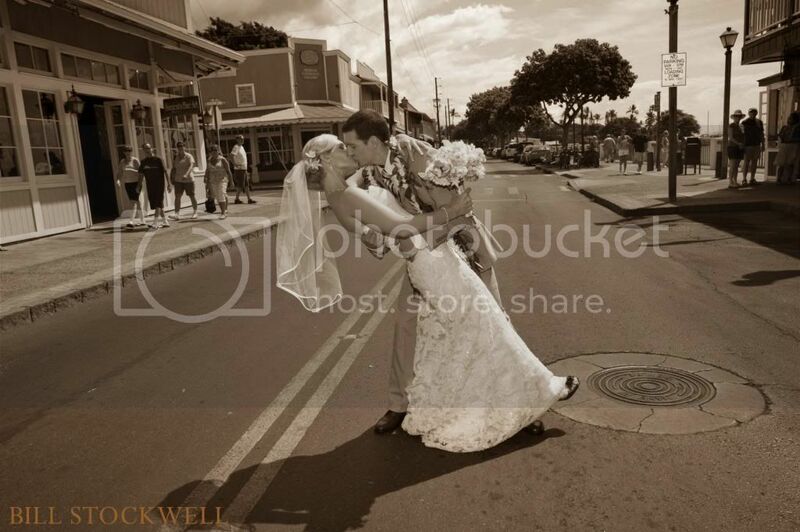 Their reception was at the Plantation House in Kapalua. 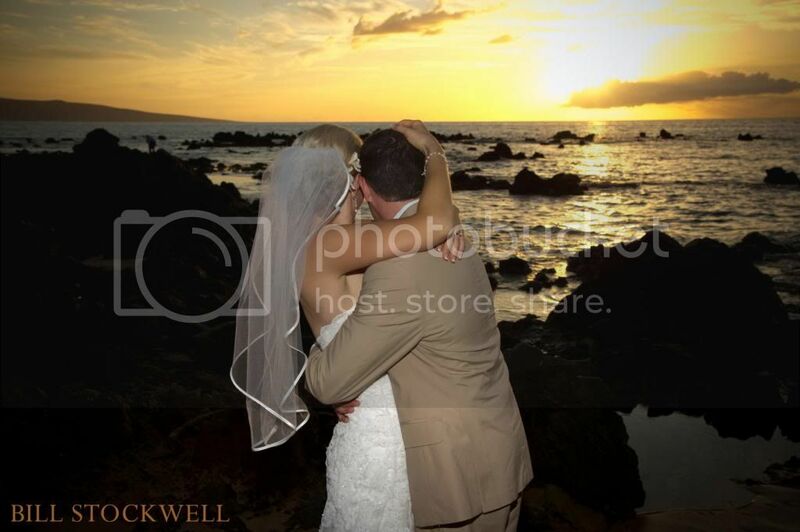 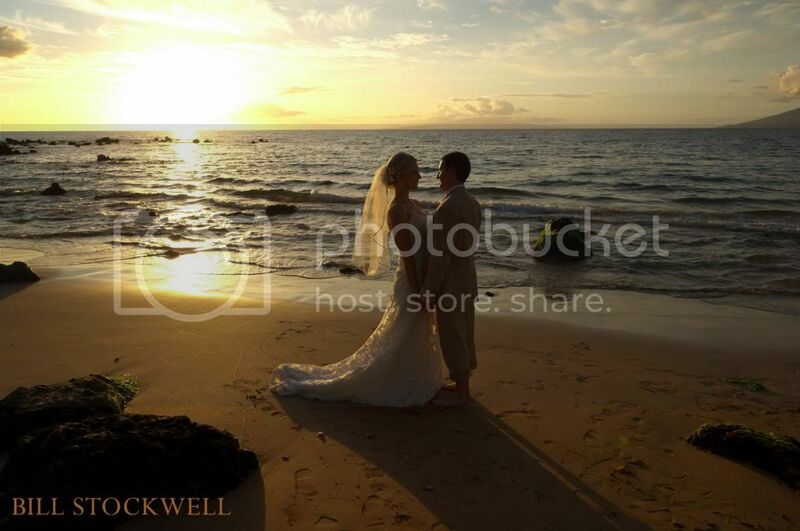 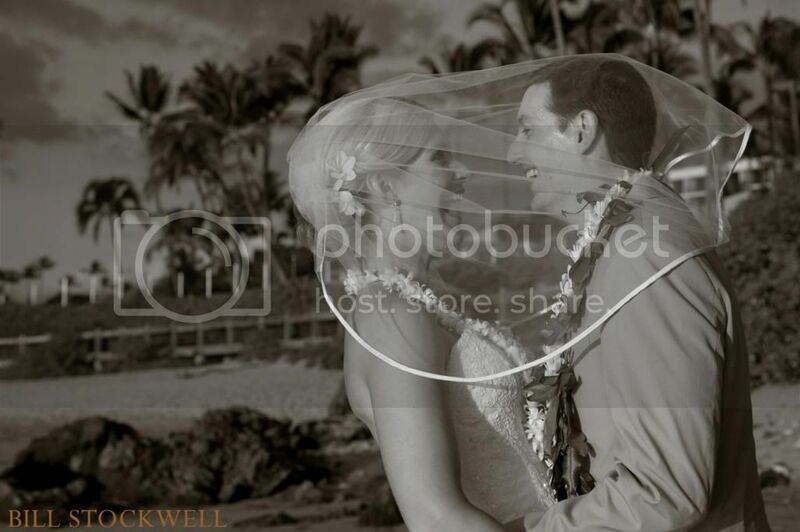 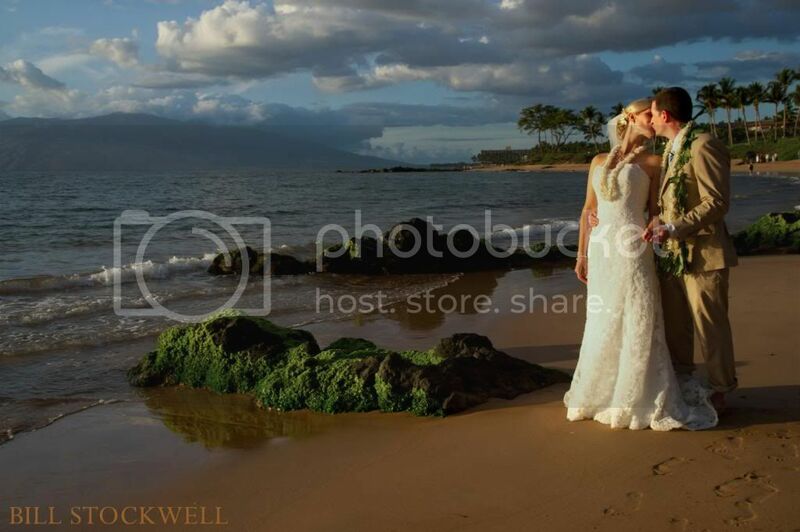 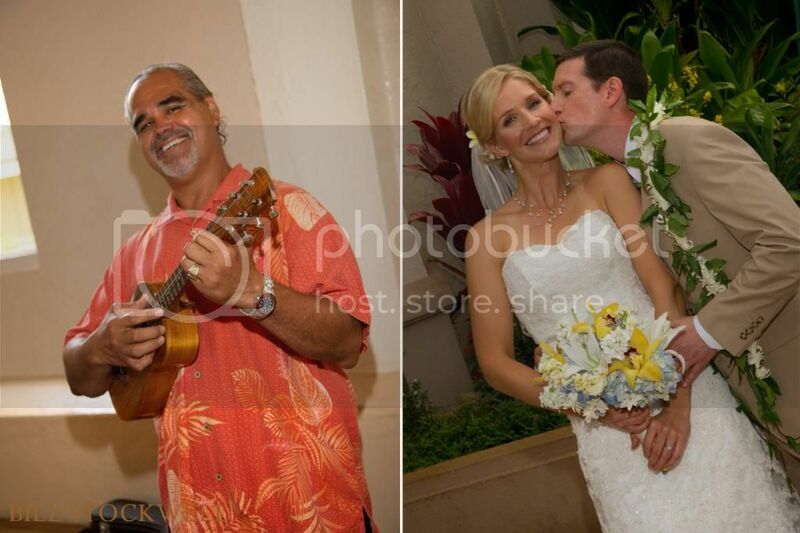 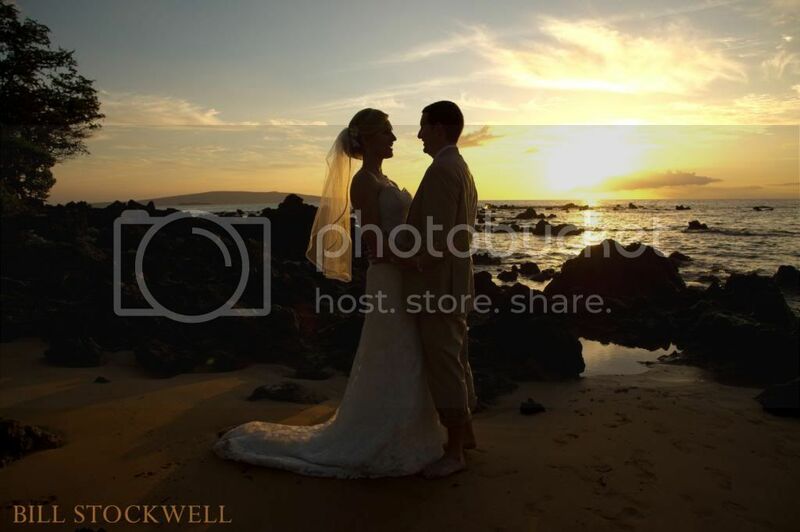 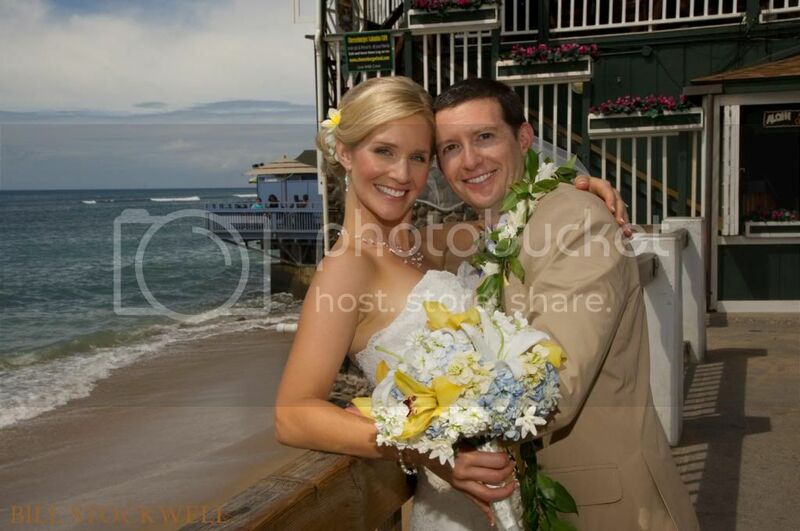 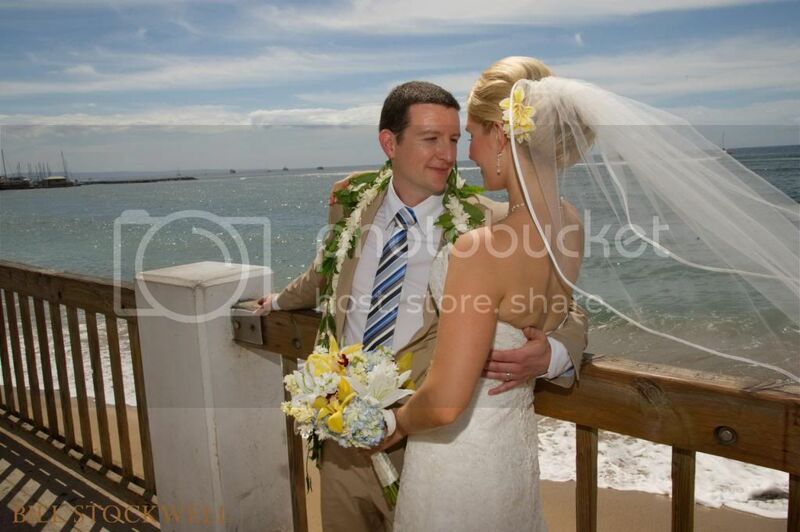 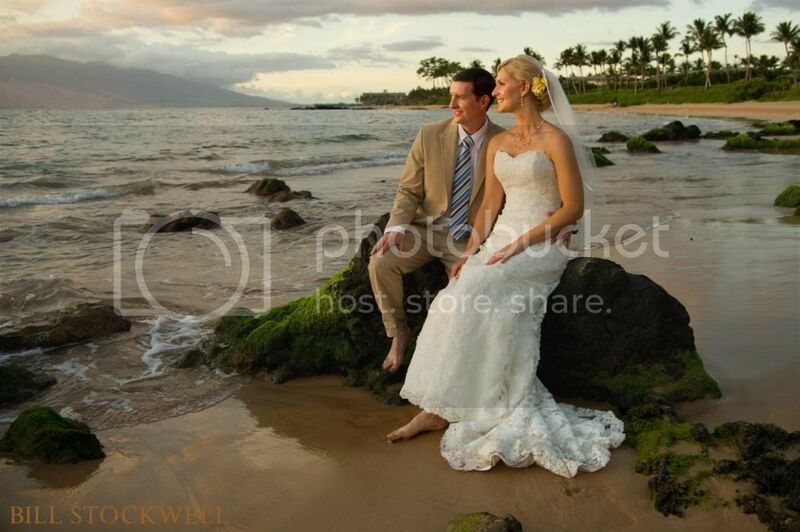 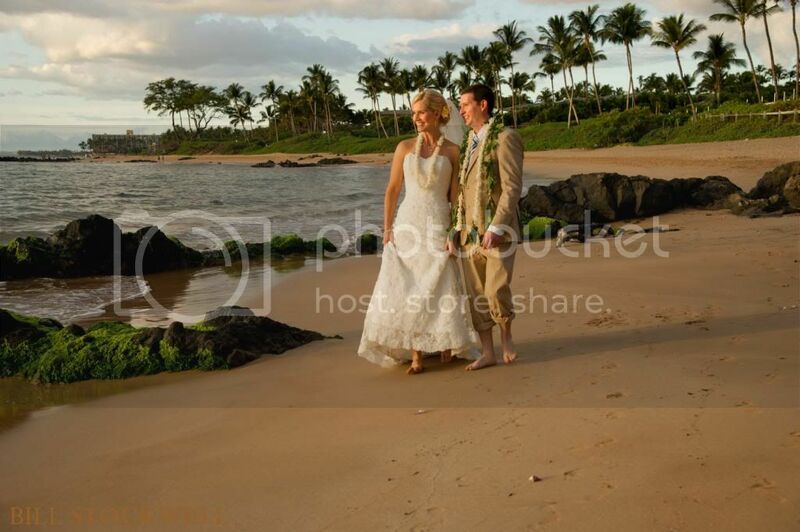 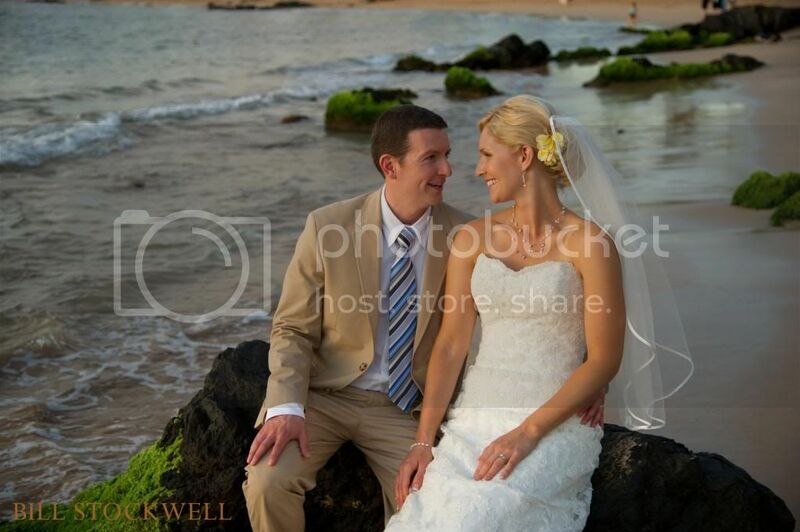 The following day they met me at Ulua beach in Wailea for beach photos. 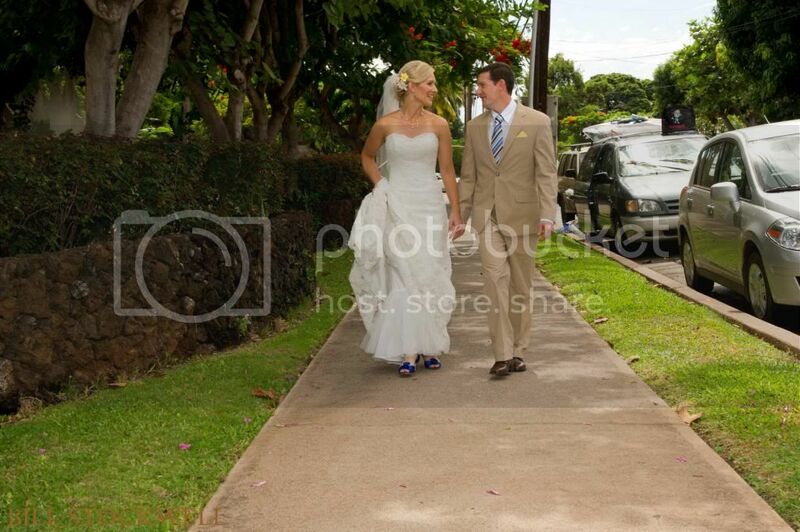 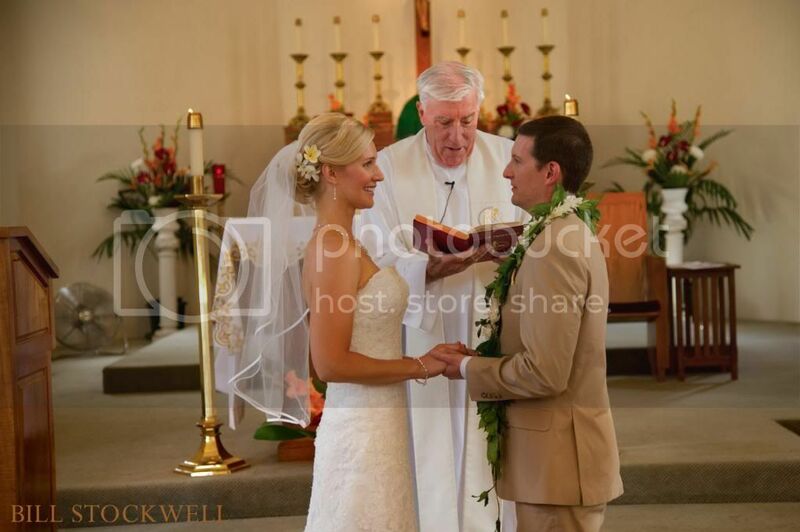 Lisa and Jeff married at Maria Lanakila church in Lahaina, Maui. 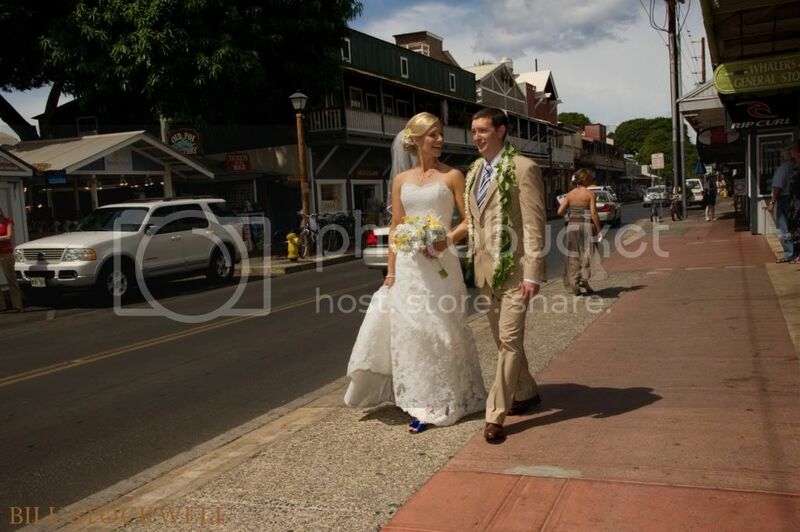 Following the ceremony we strolled scenic and quaint Front St., enjoying great photo ops including their favorite yogurt shop. 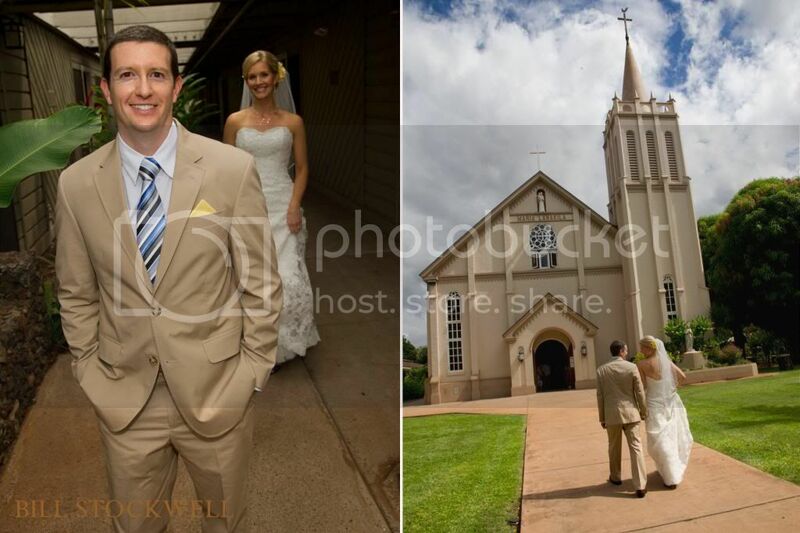 We had an awesome time, as can be seen from the images. 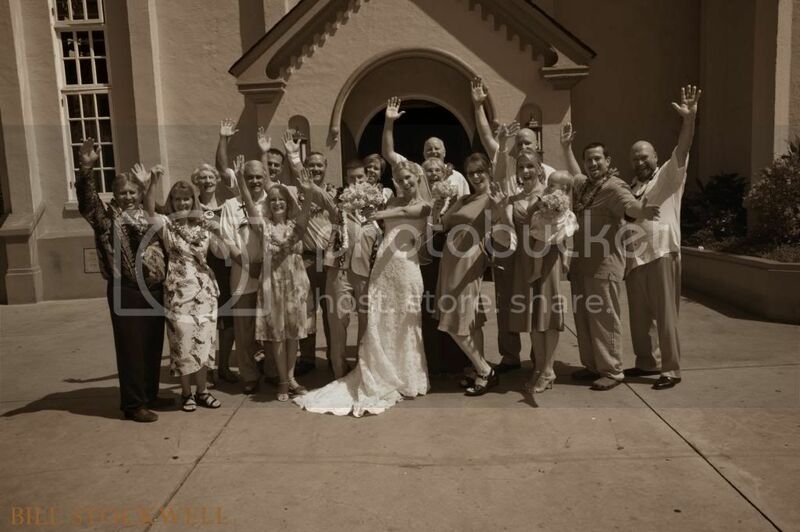 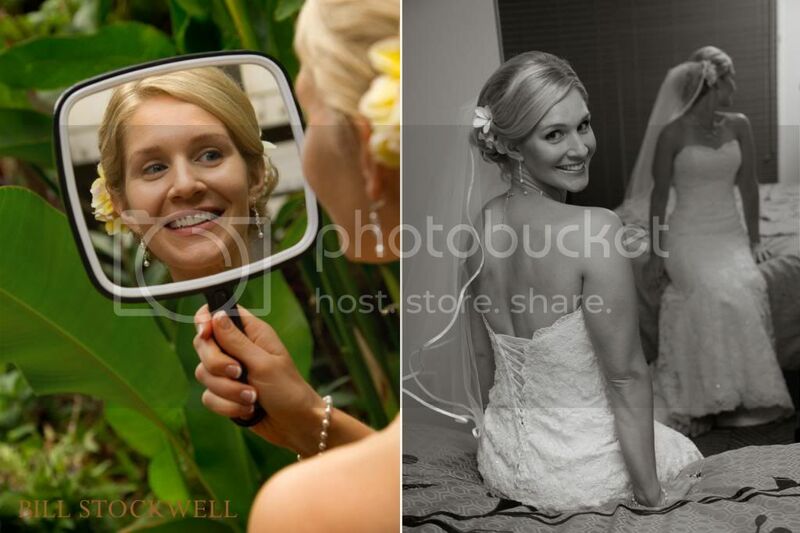 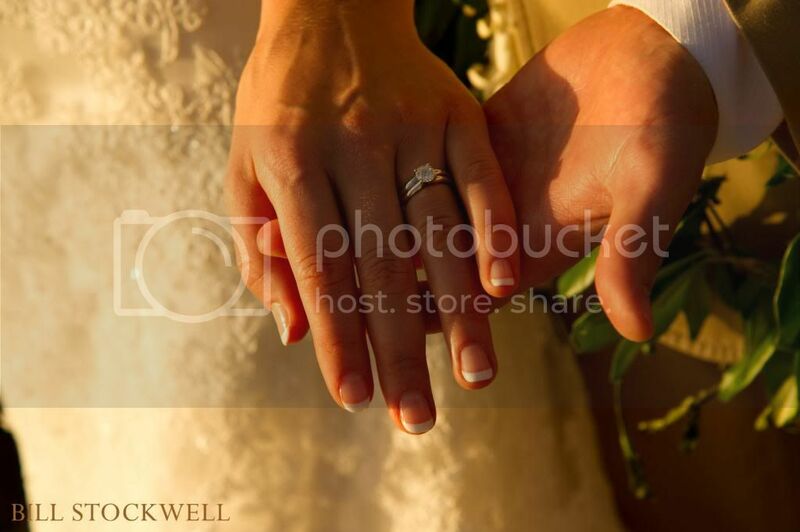 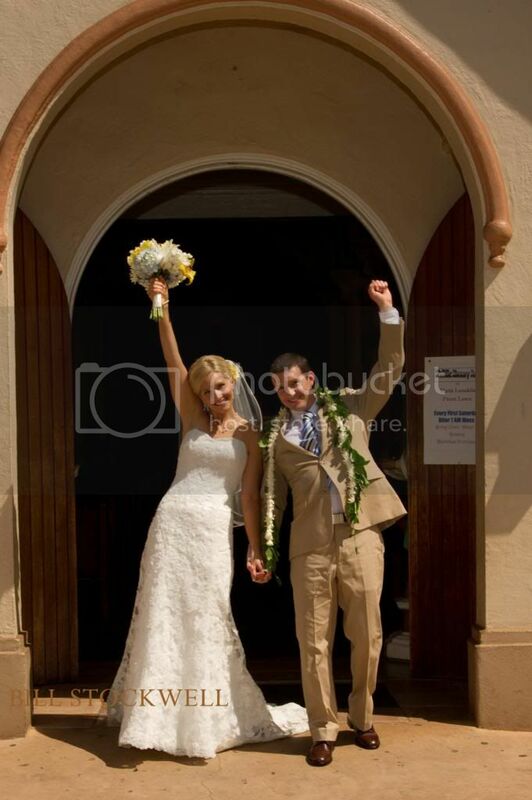 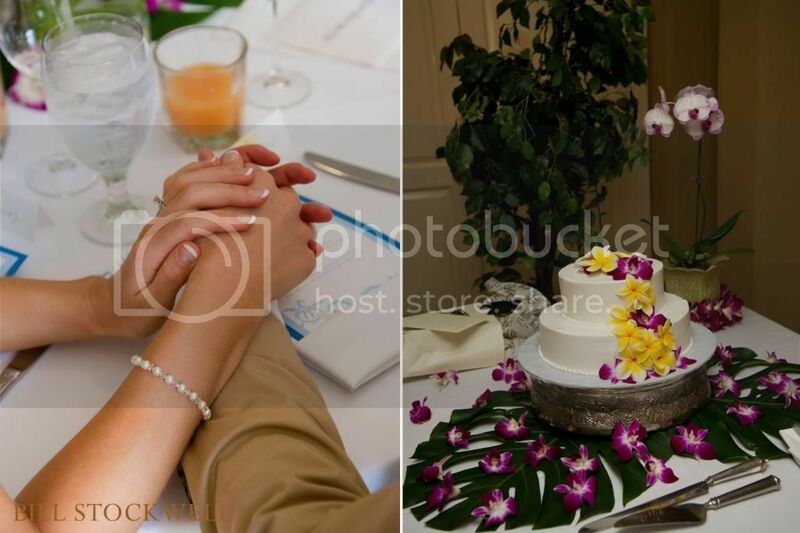 I firmly believe that wedding photography should be fun and that those genuine moment are reflected in the photographs. 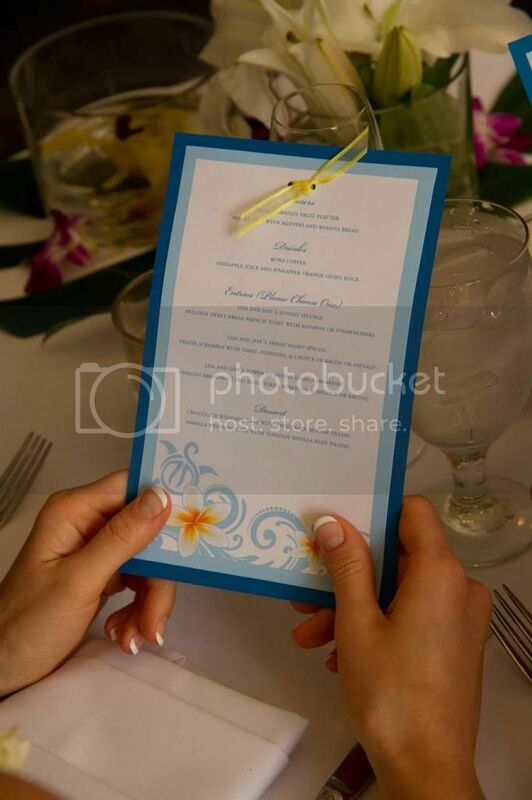 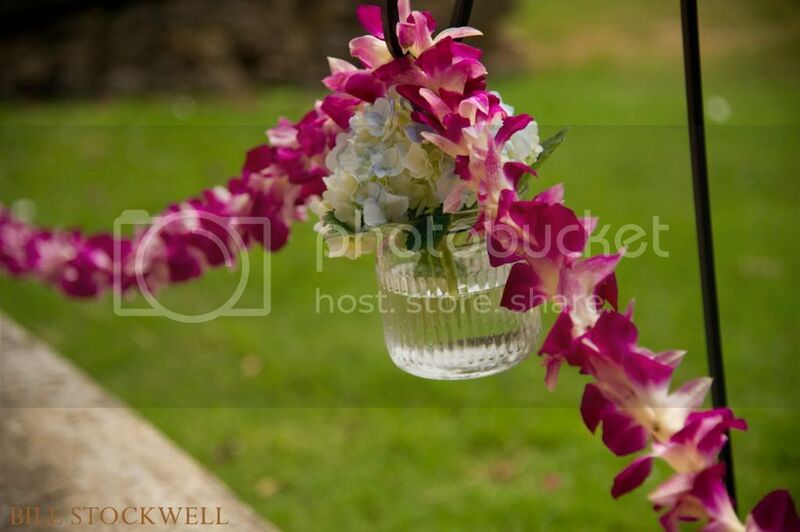 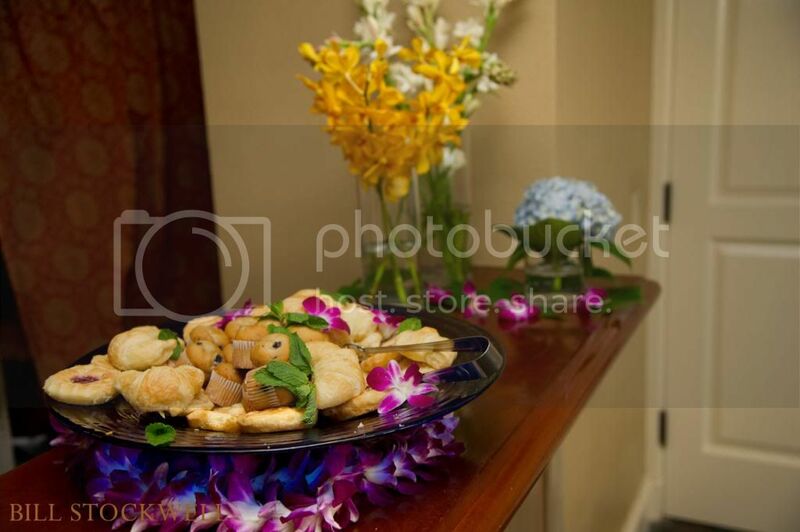 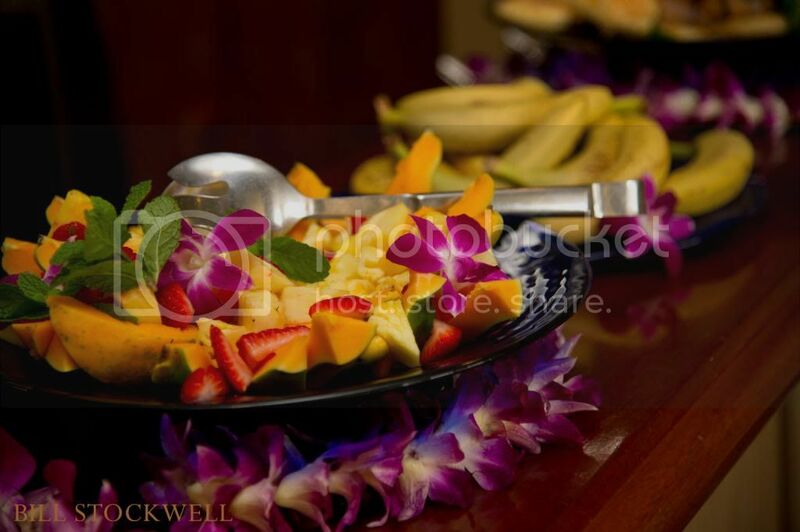 The reception took place at the Plantation House Restaurant in Kapalua, where everyone thoroughly enjoyed both the food and the ambience.